You've been hurt by someone else, and you're ready to take it to court. But something is holding you back. Legal action is complex and opaque to you. You don't know what your odds of winning the case are, and to be honest, you're not even sure what a "case" involves. At Porya Mansorian and Associates, we're committed to pulling back the legal veil, so you can see and understand your case as we fight for you from start to finish. Our top priority is to get you full compensation for your damages as quickly as possible. We prepare your case rigorously to show insurance companies we mean business if it progresses to trial. Lots of cases are settled before trial. So, what does the process really look like in a personal injury case? Pre-litigation. This is everything that comes before a formal complaint is filed. A demand letter is written and sent to the other parties and any involved insurance companies detailing your damages. Things like medical bills will be included here, so that the other side gets a clear picture of what you’ve endured and lost, and your lawyer will negotiate with the involved insurance companies on your behalf. A complaint details the broad outline of the lawsuit and is different for each case. It will state what the basis and allegations are in your case. 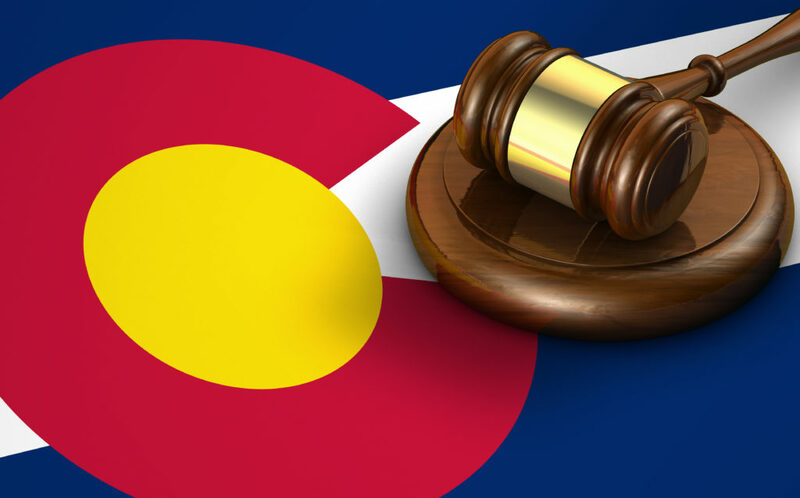 According to the Colorado Rules of Civil Procedure, acomplaint must be served to the defending party in person by someone 18 years or older and not involved in the suit. Even if the defending party refuses the papers, it still counts, so long as the person serving the process “knows or has reason to identify the person who refuses to be served, identifies the documents being served and offers to deliver a copy of the documents to the person who refuses to be served.” Once they have been served, the defendant has around a month to respond, or they lose the suit by default. The defendant must respond to your complaint within roughly a month, addressing each point. Should they fail to answer, they will automatically lose the case. Case management conference. This is when the timeline for your case will be established. It is also when some settlement will be attempted. A judge will meet with both parties to lay out when various documents must be filed, when mediation must be completed by. Initial disclosures will also take place, meaning the exchange between parties of information relevant to the case, such as involved persons, documents, and a description of damages sought. A trial date will also be set. Both teams will share all information that may come up at trial or be otherwise relevant to the case. Some discovery is done during the case management conference, but discovery encompasses a whole lot more. In a personal injury case, new medical records, treatment notes, and insurance provider information will be shared. Expert disclosures will also take place. [SEPARATE BLOG POST ON EXPERT DISCLOSURES?] All parties to the case will also undergo deposition. Deposition is something you’ve probably seen on television or in movies: lawyers from both sides question each party. Depositions are done under oath, which is important, because it means that you cannot change your story going forward. The deposition is therefore crucial, and your lawyer will advise you going into it. Mediation must be completed before trial. A go-between known as a mediator will communicate with both parties in an effort to achieve a settlement before the case is tried in court. A great number of cases are settled in mediation before they ever reach the bench. At Porya Mansorian and Associates, we build your best possible case to collect the full amount of compensation you deserve for your injuries. We’ll be at your side from start to finish. We take care of you, so you can take care of yourself.